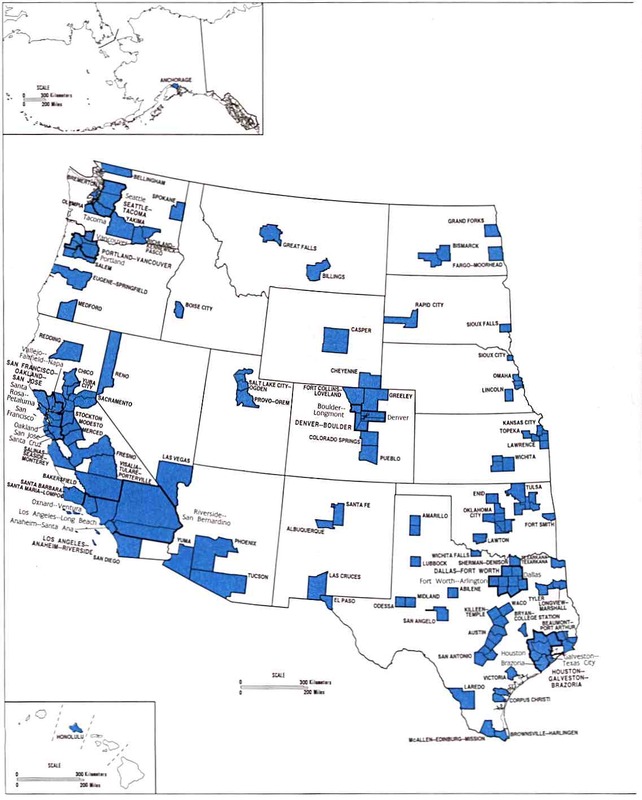 American FactFinder, U.S. Census Bureau. A Map of America's Trees. Geographic Nameserver, Massachusetts Institute of Technology. Do-it-yourself State Maps, Texas A&M University. NASA Satellite Maps Early Winter Snow. 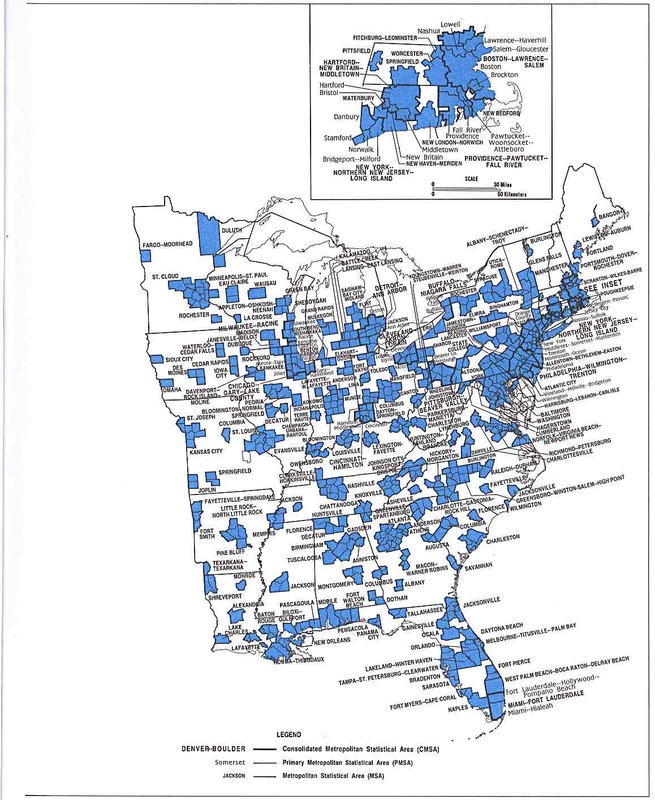 Nuclear Power Stations in the U.S.: K-12 TLC Guide. Outline Maps of States, 50States.com. George Washington and His Maps. U.S. State Maps with Counties, University of Texas. National Landmarks: K-12 TLC Guide. Native American Territory: K-12 TLC Guide. Waldseem�ller World Map 1507: K-12 TLC Guide. 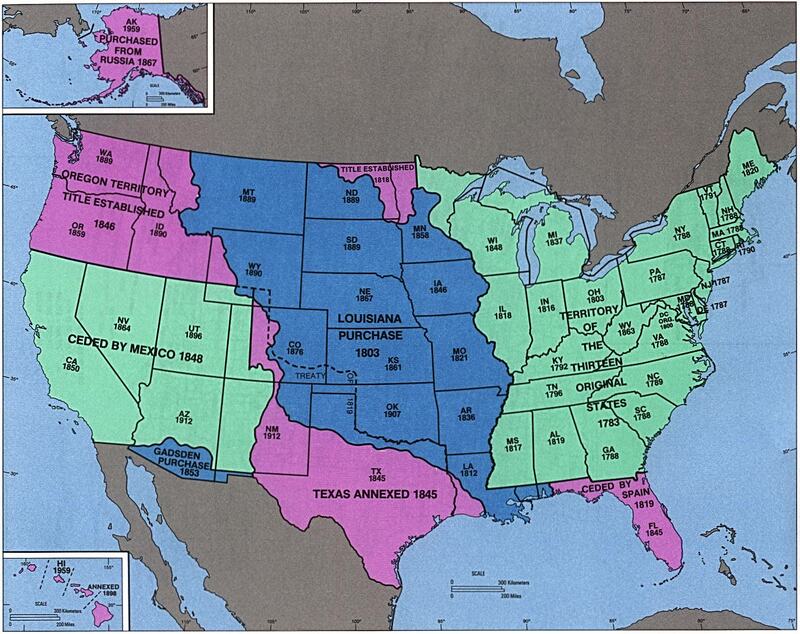 Westward Expansion: K-12 TLC Guide. 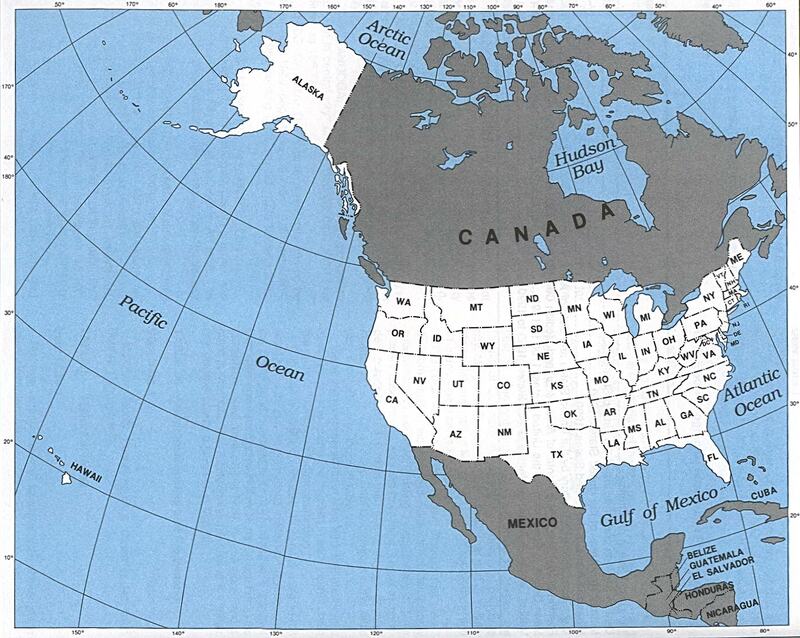 U.S. Free and Slave States map. Rare Map Collection, University of Georgia. Colorform Atlas of the United States, Johns Hopkins University.